Moon Express, Inc. has announced the creation of Moon Express Canada to leverage Canadian space science and technology in the exploration of the Moon and its resources. 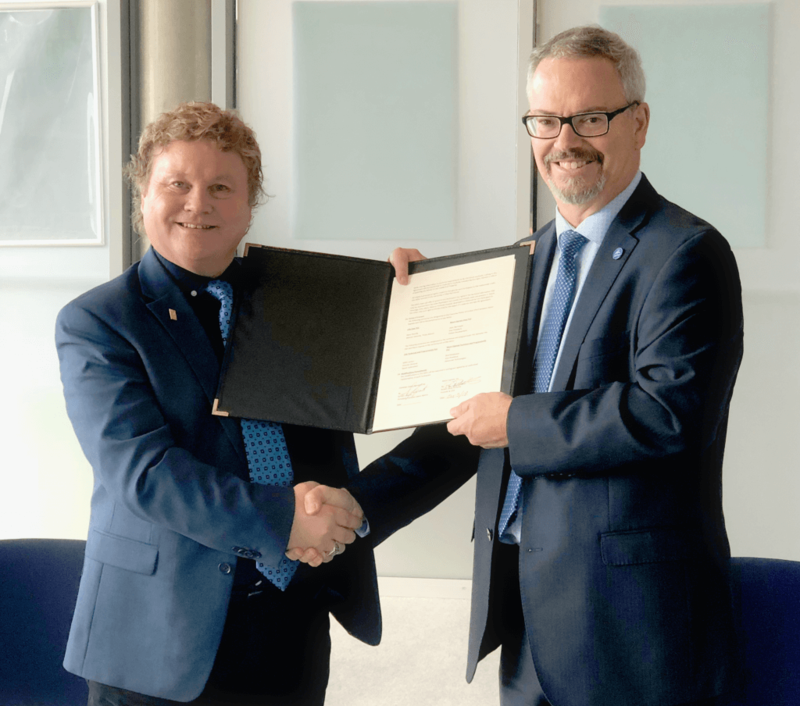 The announcement follows quickly after the Canadian Space Agency (CSA) entered into a Memorandum of Understanding with Moon Express on October 3rd, enabling Canadian firms and researchers to offer their expertise and capabilities to Moon Express. Moon Express Founder and CEO Bob Richards made the announcement today at the CSA Fall 2018 Industry Days, a three-day event hosted at its headquarters in Longueuil, Quebec to promote Canadian space capabilities and expertise. Moon Express Canada Inc. head office will be established in Ontario with ties to CSA and Canada’s industrial and academic space sector nationwide. The business will serve Canadian high-tech growth, export opportunities and applications of Canada’s niche space technologies in the exploration of the Moon in partnership with the United States, Europe and other nations.